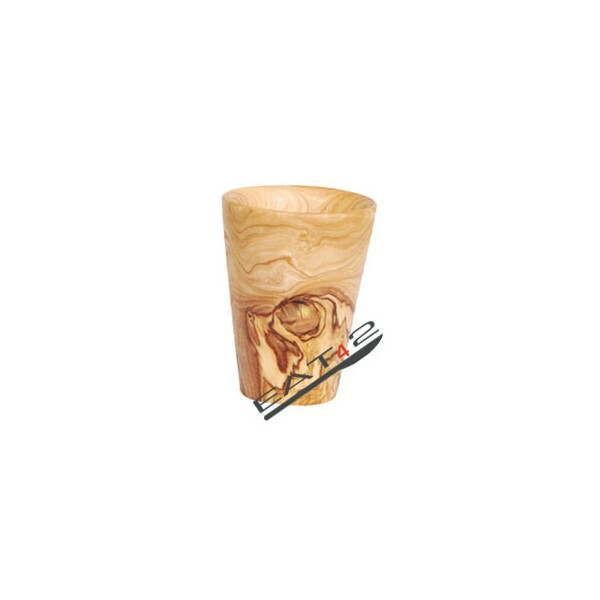 For the enjoyment of the product and the character of the wood to be preserved as long as possible by gently washing the cup after use, with lukewarm water and washing up liquid, then dry immediately! Do not put on a radiator, warm area or hot places. 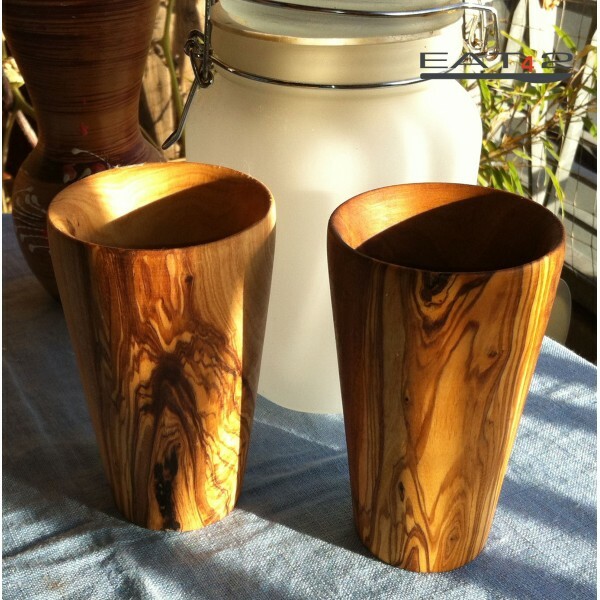 For the best possible care you rub the olive wood cup regularly with olive oil or cooking oil and then wipe it of with a cloth. 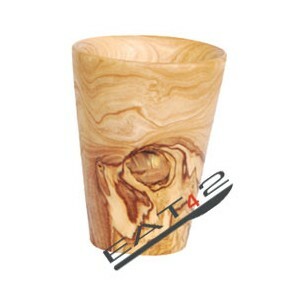 Beside the care of the cup the grain of wood come to it´s best result!Not dishwasher safe!